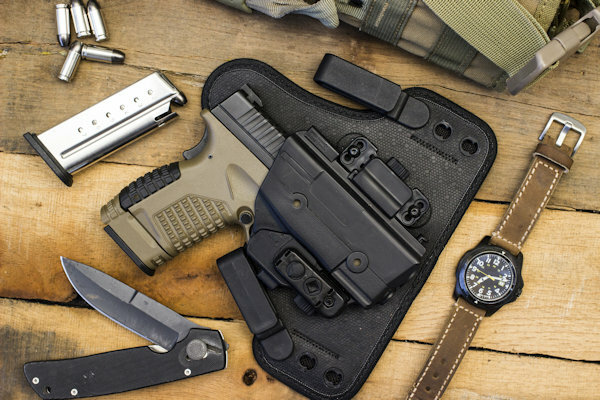 Welcome to DefensiveCarry.com, a Concealed Carry Forum that features tons of information on the following subjects: Concealed Carry, Open Carry, Firearms, Holsters, Edged Weapons, Tactical Equipment, Law Enforcement and more. We aim to be a friendly, educational community dedicated to keeping you safe and educated on the latest defensive technologies. Defensive Carry Forum - The main area of our site, forums covering Defensive Carry and our other topics. 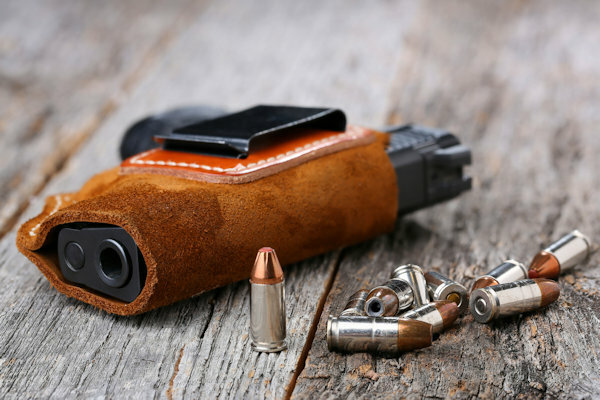 Defensive Carry Discussions - The General Discussion area for Defensive Carry/Open Carry and Guns. General Firearm Discussion - The General Firearm discussion area. Rifles & Shotguns - The Rifles & Shotguns Area. 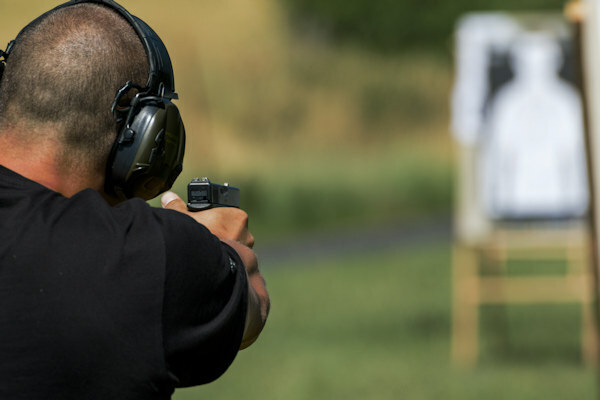 Ammunition & Ballistics - Discuss Ammunition & Ballistics in this area. New Member Introduction Area - New to the site? Create an introduction post in this section and tell us a bit about yourself. The Marketplace - Our classifieds area.